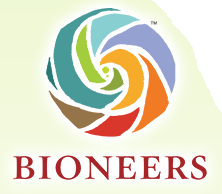 About this Event: The Bioneers Conference, started in 1990 by co-founders Nina Simons and Kenny Ausubel, is a leading-edge forum where social and scientific innovators present breakthrough solutions inspired by nature and human ingenuity. The 2011 conference, From Breakdown to Breakthrough: Transforming Civilization in the Age of Nature will explore the forefront of positive change with keynote talks, panels workshops, and intensives. 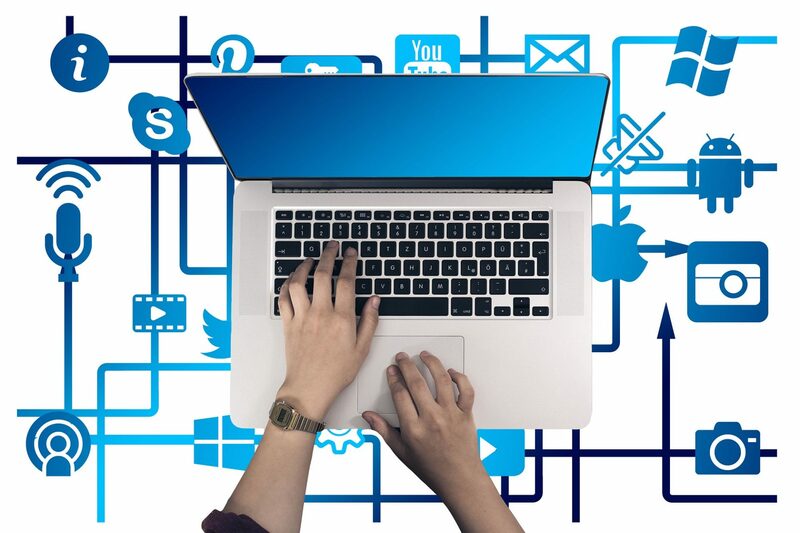 The three day event will have over 120 speakers including Ms. magazine founder and the 1999 EWIP Award recipient, Gloria Steinem. Ms. Steinem will speak on the momentum gained by unifying movements.